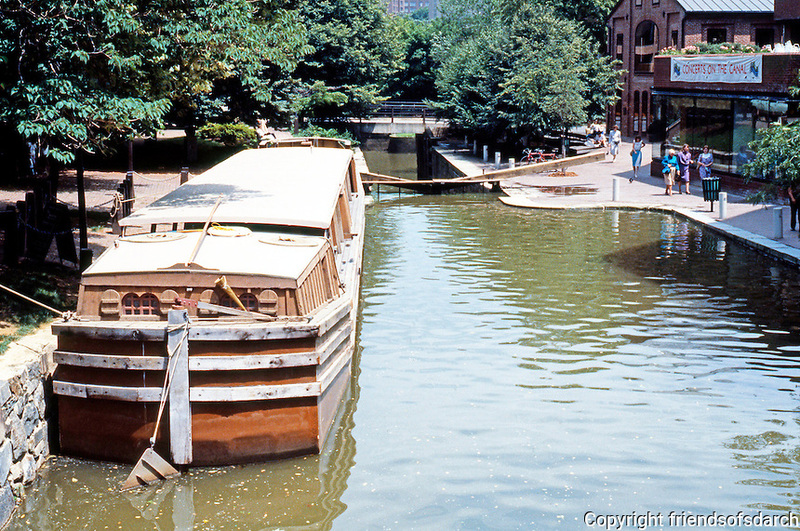 D.C.: Georgetown--Canal, barge. C & O Canal, 1828-1850. Photo '85.